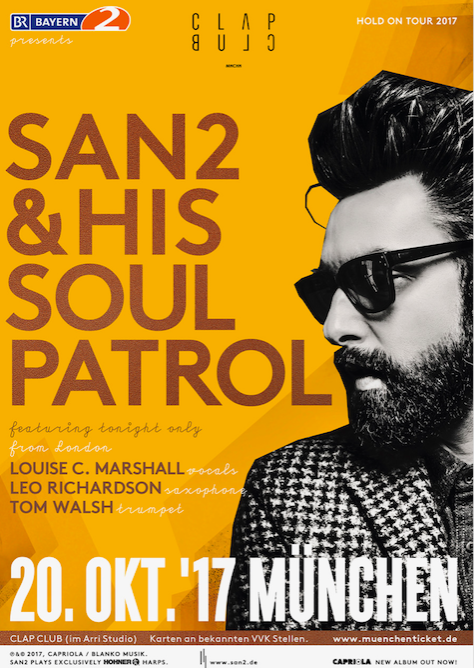 I performed ‘Soul Train’ and ‘Be Together’ as duets with San 2 and I played my song ‘You are the One’ with the band….. The night was full of his smooth Soul flavas and wondrous band were a delight to sing with…. Brilliant fun….. Thank you San 2.. More live performances from you please.